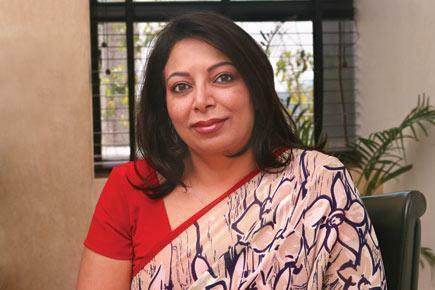 Niira Radia, corporate lobbyist and chief of Vaishnavi Corporate Communications, has told the Central Bureau of Investigation during her interrogation in the 2G spectrum case that Union Agriculture Minister Sharad Pawar might be controlling DB Realty, the controversial real estate firm that owns Swan Telecom. 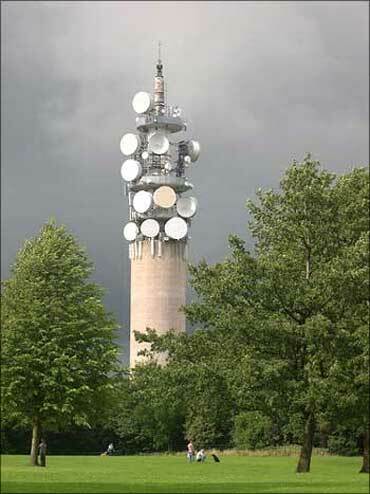 In a statement to the CBI, which has been filed as part of the chargesheet in the 2G scam, Radia is also said to have alleged that Pawar could have had a major role in helping Swan Telecom obtain the licence and also get 2G spectrum. However, she is said to have admitted that she had documentary proof to support her charge, according to media reports. Sharad Pawar, who is also the chief of Nationalist Congress Party, has vehemently denied the charge and said that he has no links with DB Realty or its former managing director Shahid Balwa who is in CBI custody currently. Image: Corporate lobbyist and chief of Vaishnavi Corporate Communications Niira Radia. "That as per the general perception in Mumbai as well as outside, DB Realties directly or indirectly is controlled by Sharad Pawar and his family members. Shahid Balwa and Vinod Goenka are key persons in DB Realty. 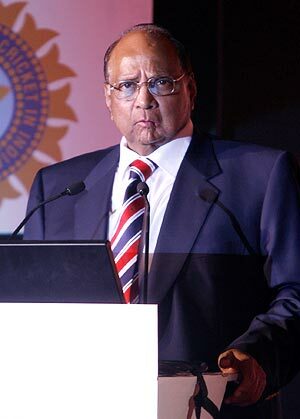 In that background, I had quoted the name of Sharad Pawar who might have pursued the matter with Raja, then telecom minister, for showing favour to Swan as well as to Anil Ambani's Reliance Communications in issuing of UAS unified access service licence and dual technology," Radia was quoted as saying by news reports when asked how she knew about Pawar's alleged involvement with Swan. 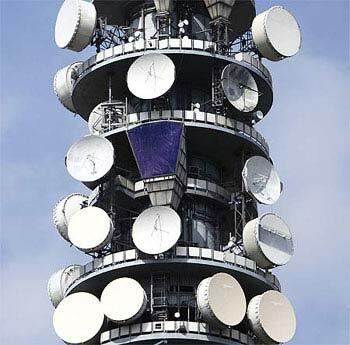 Radia, along with top industrialist Ratan Tata, was quizzed by Parliament's Public Accounts Committee in connection with alleged irregularities in the 2G spectrum allocation on April 4. Radia, whose tapped phone conversations with politicians, corporates, bureaucrats, and journalists form a key part of the investigations into the 2G spectrum scam, is believed to have told the committee that some of the tapes of her purported talks were doctored. Image: Agriculture Minister Sharad Pawar. "She told us that some tapes are genuine while some are doctored," a member of the PAC said. He said she was also asked about the letter Tata had reportedly written to Tamil Nadu Chief Minister M Karunanidhi praising the then Telecom Minister A Raja. Radia, chairperson of Vaishnavi Corporate Communications, appeared before the PAC along with two senior colleagues Manoj Warrier and Yateesh Wahaal. Another PAC member said that Radia was evasive while answering to several questions. "'I don't know. I cannot remember' was her refrain to many questions," said the member. Image: (Inset) Shahid Balwa, the former DB Realty MD who is now in CBI custody. The panel, headed by senior Bharatiya Janata Party leader Murli Manohar Joshi, is understood to have sought clarifications from Radia on the tapped conversations which include allegations of trying to influence portfolio allocation to ministers in the UPA-II government. On December 15, then civil aviation minister and NCP leader Praful Patel, who was at the receiving end in the tapped conversations of Niira Radia, wondered how she came to prominence and what was her claim to fame. Refusing to join issue with her, he said such people run 'smear campaigns' and 'vitiate' the atmosphere. "How did she come to know so many people in Delhi. What was her claim to fame... all that is something people should ponder about," Patel said. "Such people do not deserve any of my time and attention, except to say that it is such type of people who vitiate the atmosphere and run smear campaigns to suit their interests," he said, but ruled out plans to take any legal action against Radia for her statements against him. He dubbed Radia as an "economic terrorist" accusing her of having "vested interests" and a "personal agenda." "You want me to comment on lobbyists and their agents and what they have said. 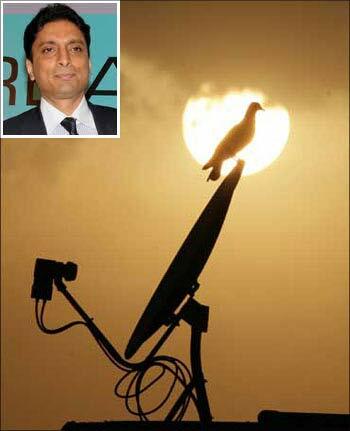 They have vested interests and a personal agenda," Patel said. 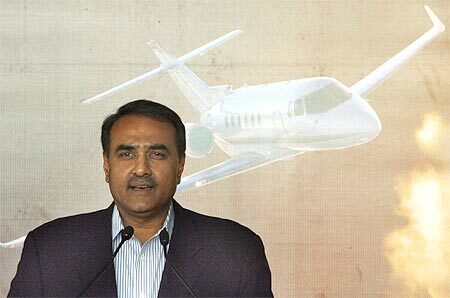 Image: Former civil aviation minister Praful Patel. In the controversial tapes, Radia tells Rajya Sabha member and former bureaucrat N K Singh that Patel has "destroyed the (aviation) sector. I am sorry I do have a view about it. I do not think he has done justice with the sector." To this, Singh replies, "He has worked as a minister for Naresh Goyal (Jet Airways chairman)." Radia then says, "Yes, yes and now Vijay Mallya (Kingfisher Airlines) at the cost of the national carrier." Patel said, "As we have brought in fundamental changes in the aviation sector and have made the system grow, we have got both bouquets and brickbats. Nobody would have criticised us if we had not done anything."